There are many reasons people prefer organic food to non-organic. A few reasons are organic food provides more vitamins and nutrition, is pesticide-free, environmentally friendly, and generally, tastes better. 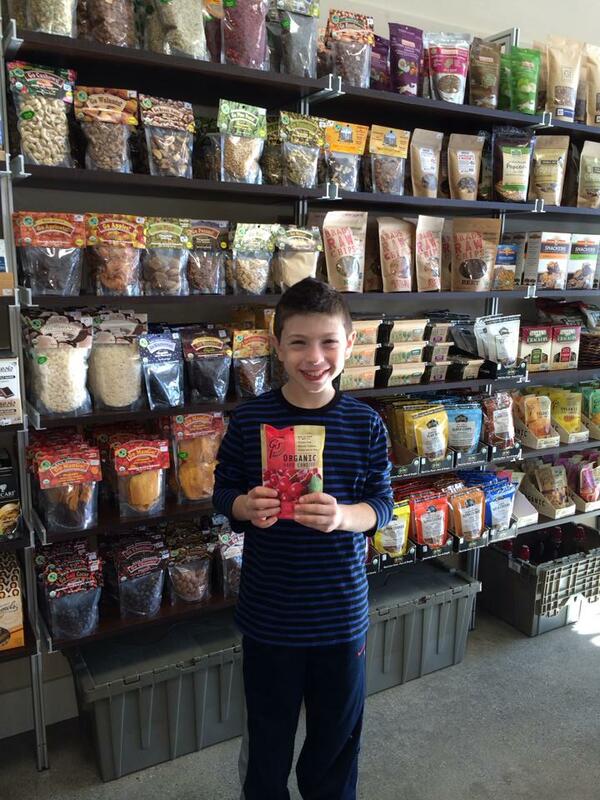 At BeWies Holistic Market in Armonk, NY, they have a wide selection of organic foods that will give you a fresh approach to healthy eating. Improves Your Overall Health: Several studies have concluded that when cows are pasture-grazed, they produce higher quality milk, which contains more antioxidants, omega-3 fatty acids, CLA (healthy fatty acid shown to boost cardiovascular functions), and vitamins. Gives You An Antioxidant Boost: A 10-year study conducted by the University of California, Davis, displayed how organic tomatoes are rich in antioxidants, including quercetin (79% higher) and kaempferol (97%). This is due to the tomatoes being grown in environments with lower nutrient supplies because growers are not adding nitrogen-rich chemicals. The increase in antioxidants will help to protect you from developing heart disease and cancer. Increases Your Energy: One of the most common notable benefits of eating organic food is how it improves energy levels. A boost in energy helps to increase your metabolism, improves the rate of food absorption and digestion, balances hormones, and allows you to sleep more regularly and uninterrupted. Builds Your Immune System: You may have heard in the news recently, the amount of antibiotics being used in conventionally grown food might soon allow bacteria to develop a resistance to these medications. If you were to eat organic food instead, you would actually be improving your disease fighting ability because organic farms don’t use antibiotics. If these health benefits sound like something you would like to receive, stop in BeWies Holistic Market today. Call (914) 273-9437 to find out what types of organic food they currently have in stock. You can also learn more about this Armonk market by visiting online.